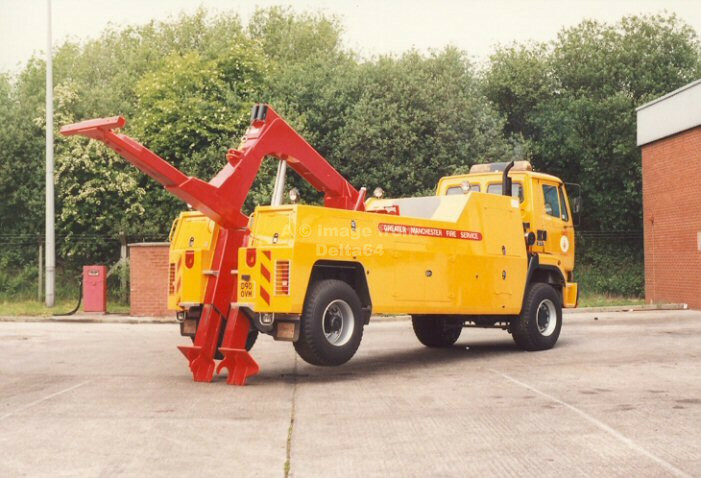 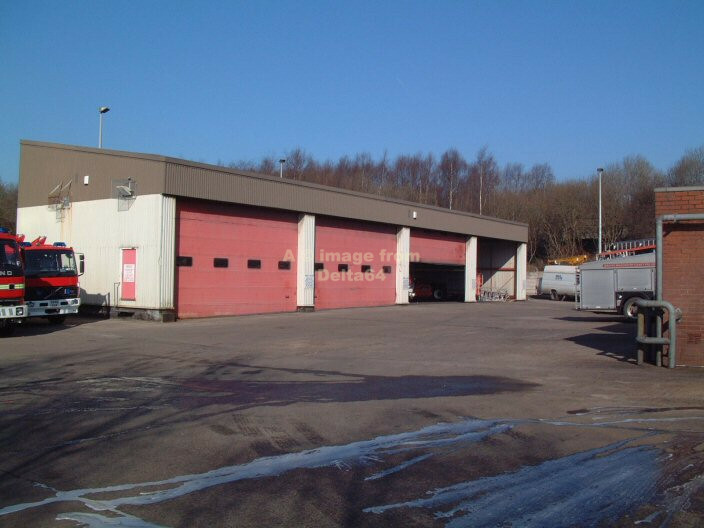 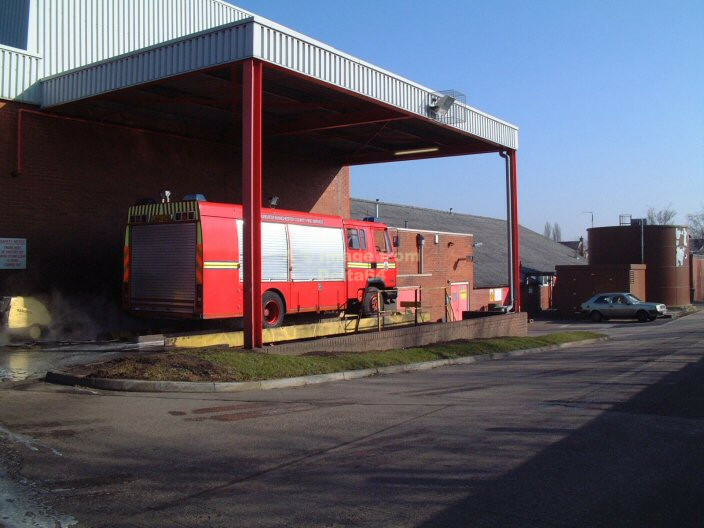 Originally Worsley was a Maintenance Depot for Lancashire County, and work was carried out on a variety of vehicles including fire engines, ambulances, school meals van, mobile libraries and a host of other vehicles. 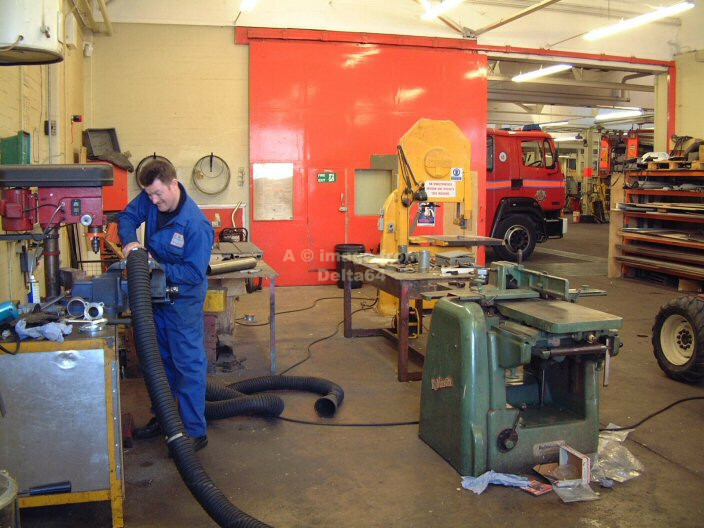 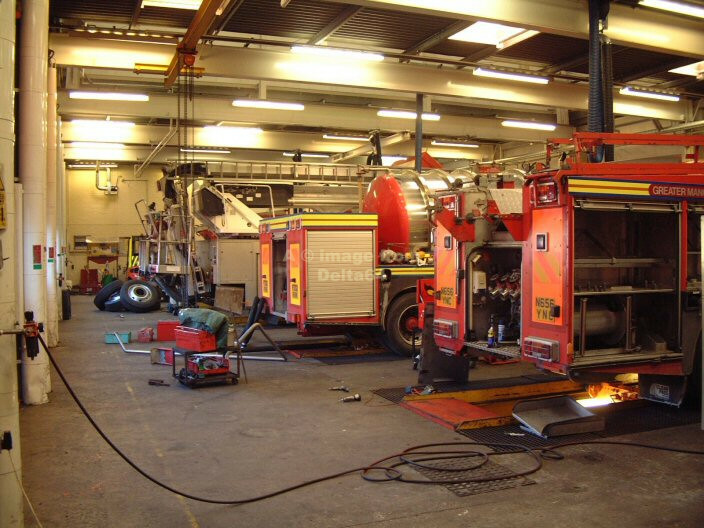 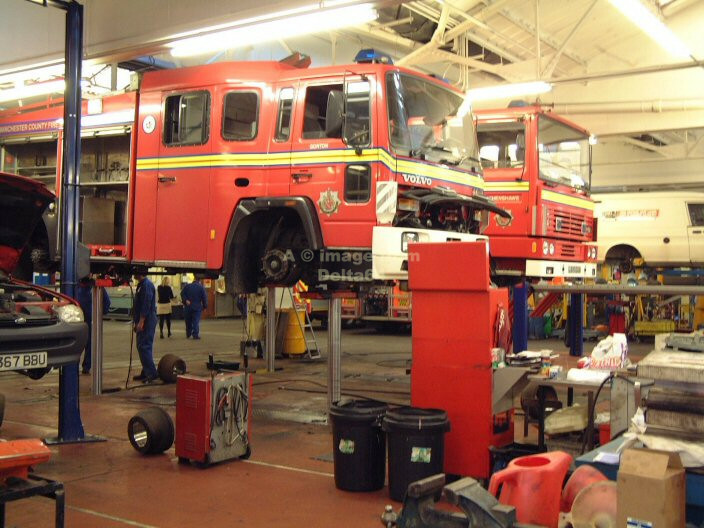 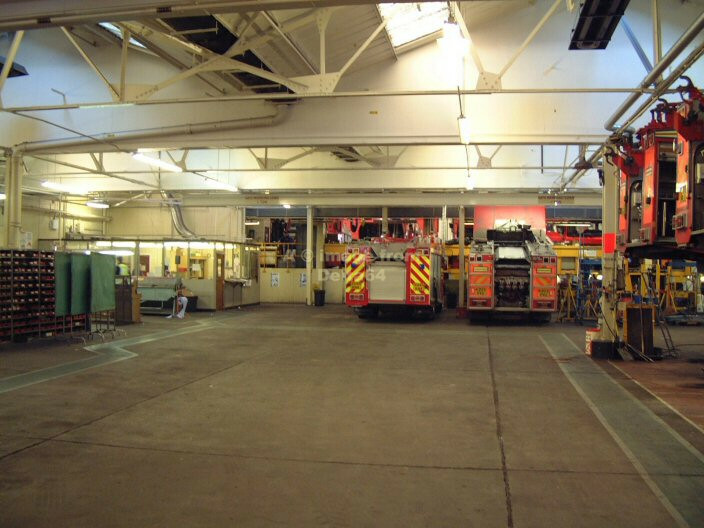 Following Local Government reorganisation in 1974, it became the dedicated workshops for Greater Manchester County Fire Service. 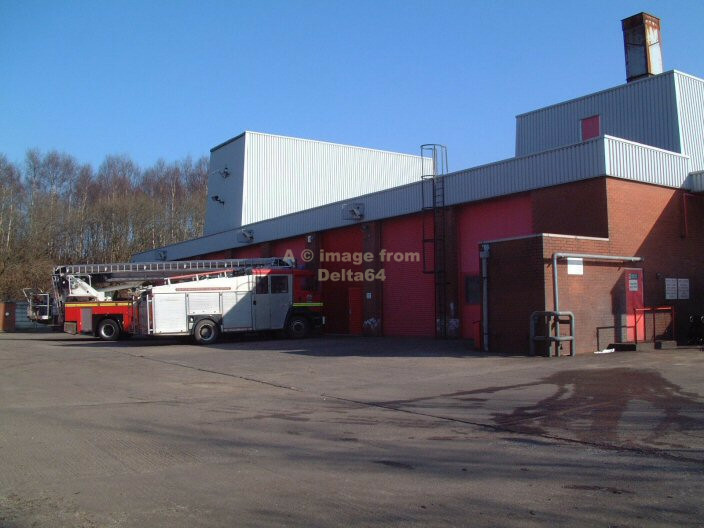 It closed in August 2003 when the new Technical Services Centre was opened adjacent to Leigh Fire Station. 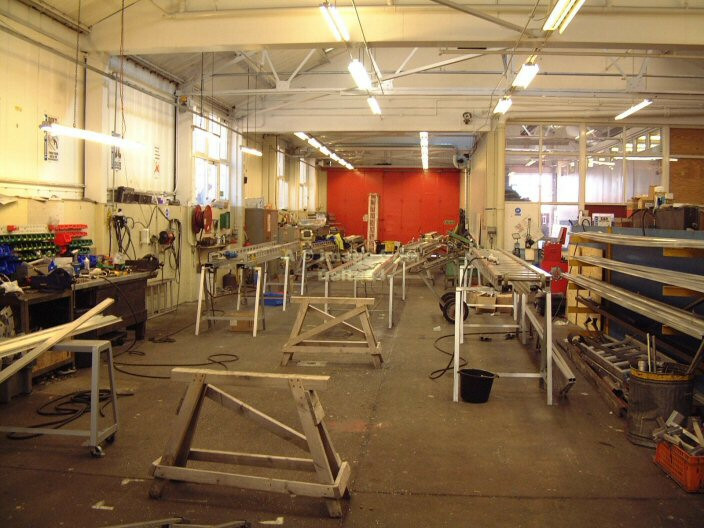 Below is a selection of pictures taken in and around workshops. 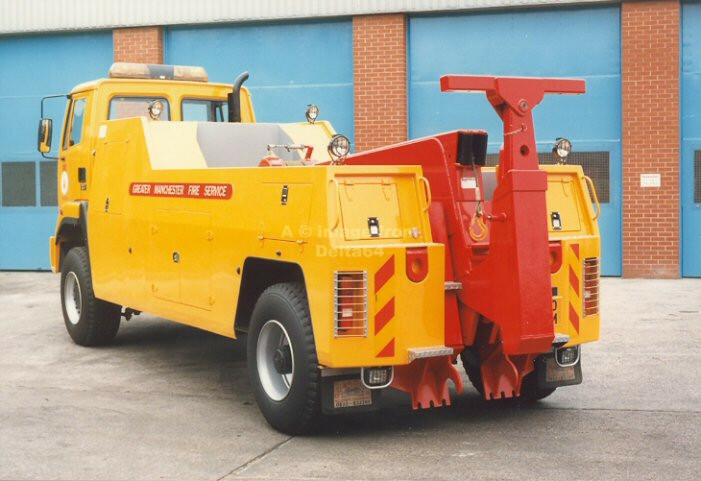 Unless otherwise stated, all the pictures are copyright Stuart Wilkinson and reproduced with permission. 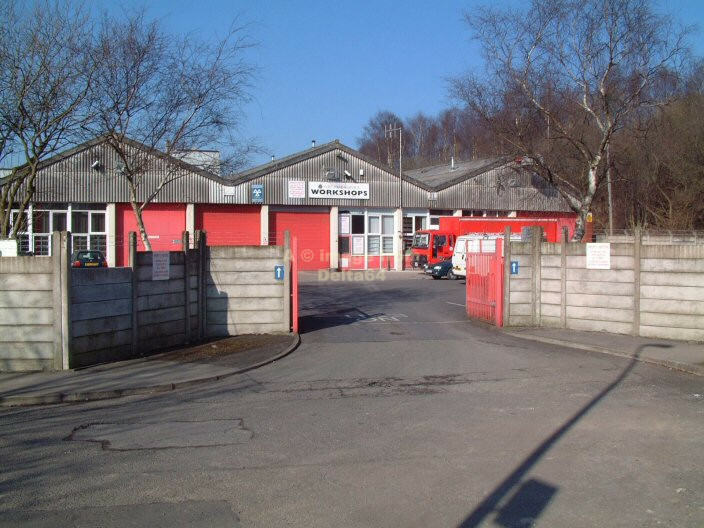 The main entrance from Ellenbrook Road. 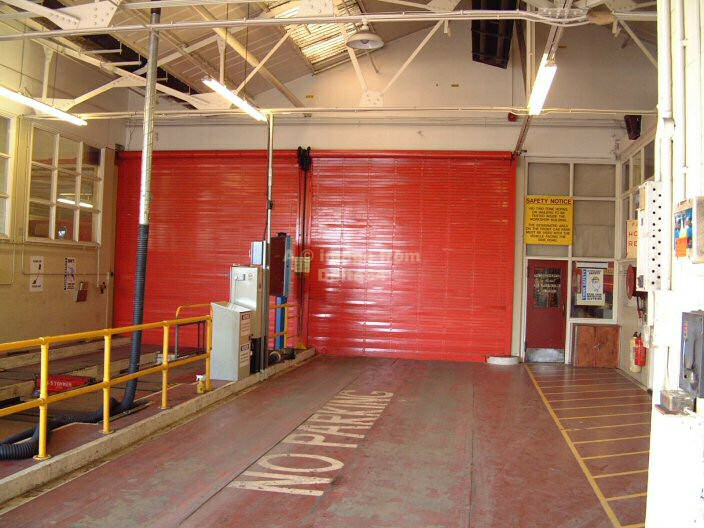 The twin post ramps from the front. 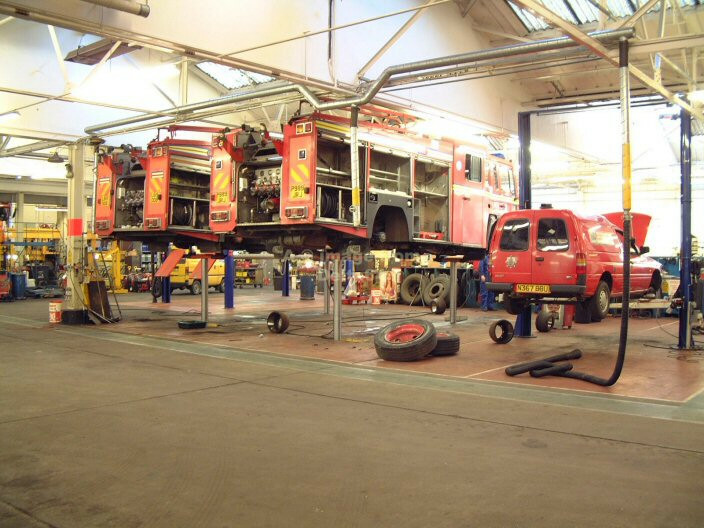 The twin post ramps from the rear. 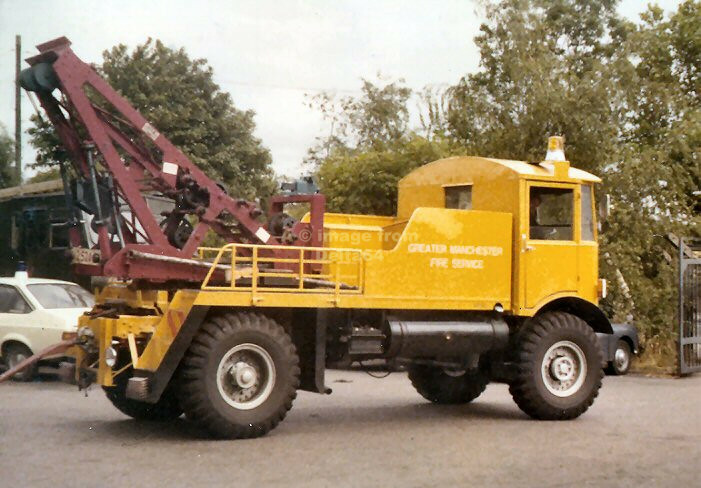 The first Matador prior to conversion. 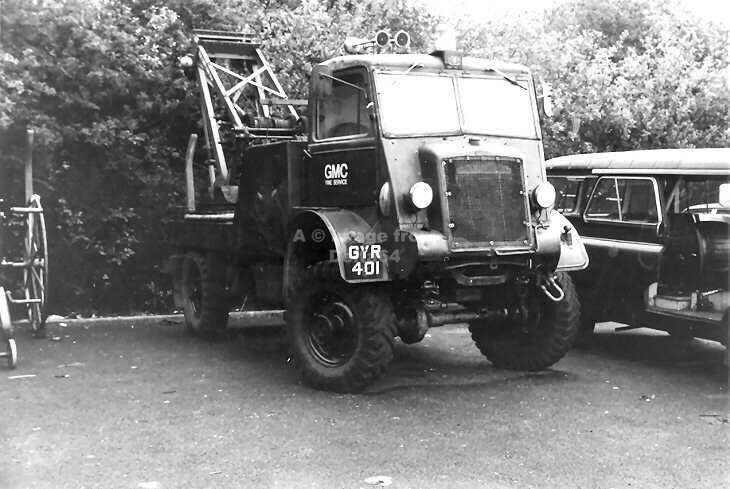 The first Matador, which operated on Trade Plates, after conversion. 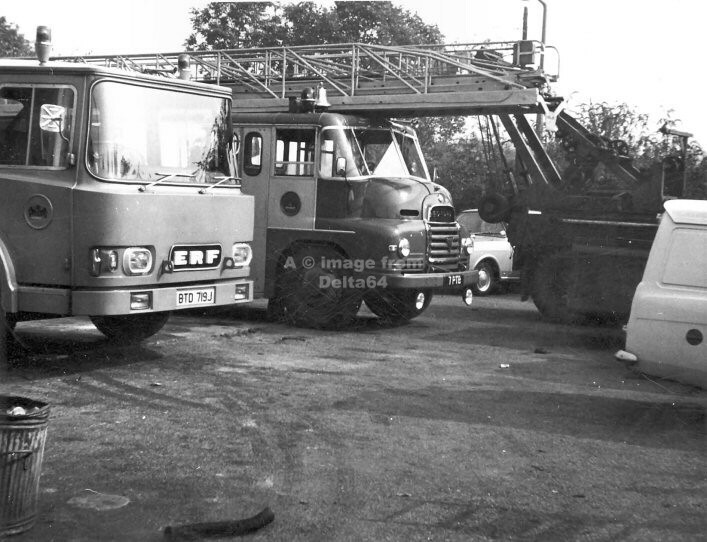 Bedford QL GYR401 seen at the time it was with Lancashire County Council. 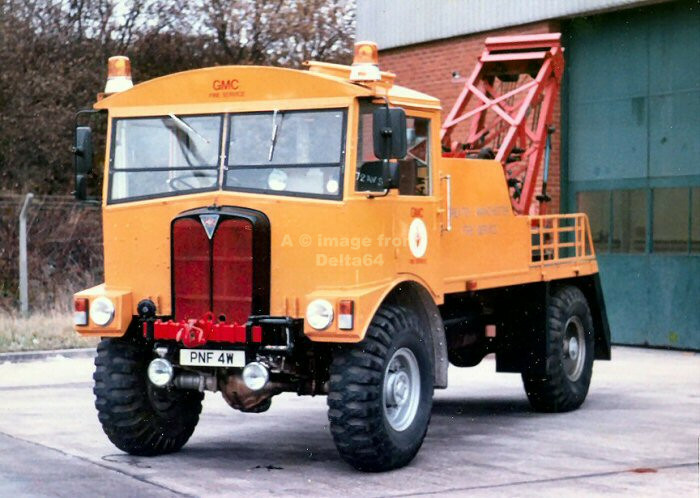 Another shot of GYR401 in GMC days. 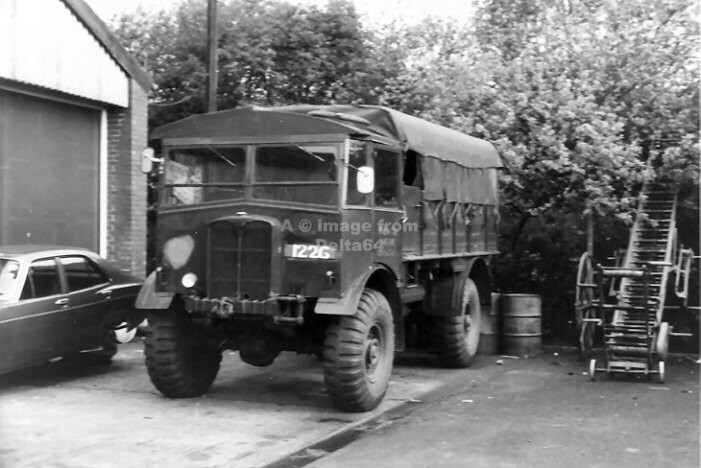 The second AEC Matador Breakdown Vehicle PNF4W seen at the rear of workshops. 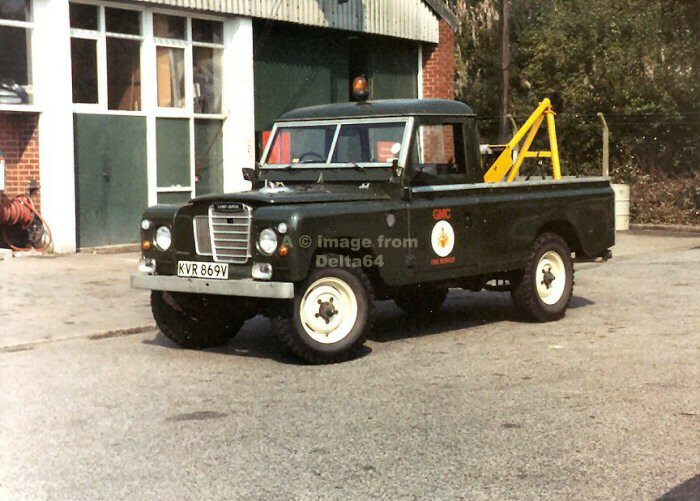 Land Rover KVR869V Breakdown Vehicle. 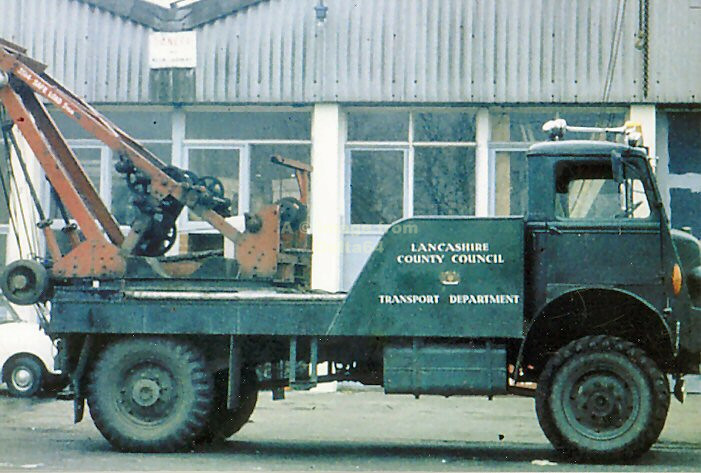 Leyland D90OVM seen before it was converted to a 6-wheeler. 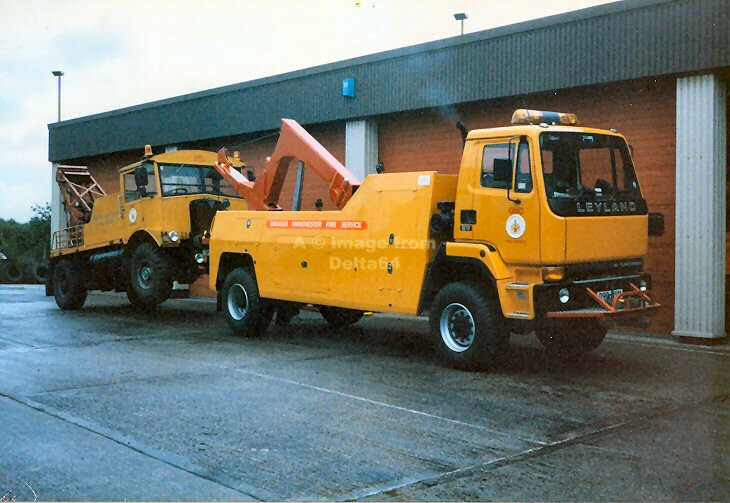 The Leyland assists the Matador in this posed picture.